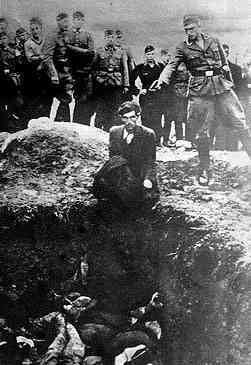 A death (or mass murder) camp is a concentration camp with special apparatus specifically designed for systematic murder. Six such camps existed: Auschwitz-Birkenau, Belzec, Chelmno, Majdanek, Sobibor, Treblinka. All were located in Poland. This question is one of the most difficult to answer. While Hitler made several references to killing Jews, both in his early writings (Mein Kampf) and in various speeches during the 1930s, it is fairly certain that the Nazis had no operative plan for the systematic annihilation of the Jews before 1941. 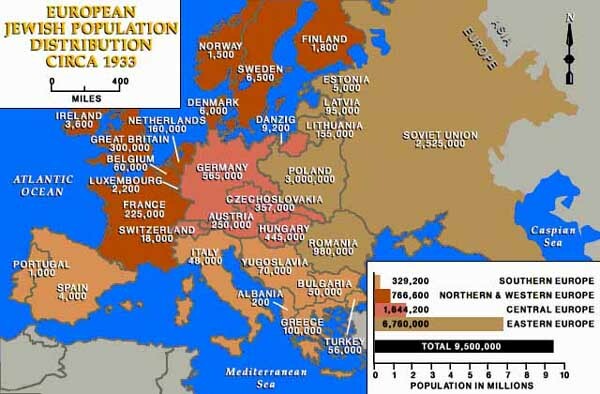 The decision on the systematic murder of the Jews was apparently made in the late winter or the early spring of 1941 in conjunction with the decision to invade the Soviet Union. The following groups of individuals were considered enemies of the Third Reich and were, therefore, persecuted by the Nazi authorities: Jews, Gypsies, Social Democrats, other opposing politicians, opponents of Nazism, Jehovah's Witnesses, homosexuals, habitual criminals, and "anti-socials" (e.g. beggars, vagrants, hawkers), and the mentally ill. Any individual who was considered a threat to the Nazis was in danger of being persecuted.